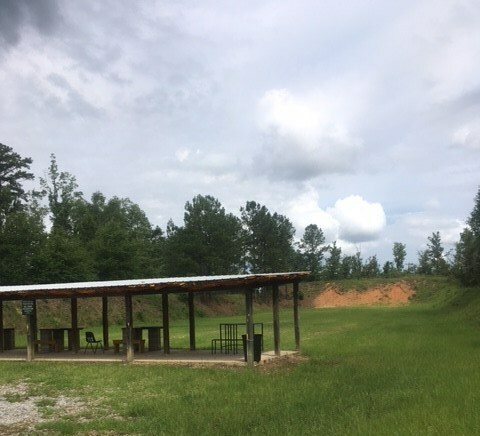 The Beaverdam Shooting Range is located on Beaverdam Wildlife Management Area in Laurens County. From Dublin: take U.S. 441 north 4.5 miles. Turn right on Old Toomsboro Road. Go 7.5 miles to WMA sign. Turn right on Oconee Church Road. 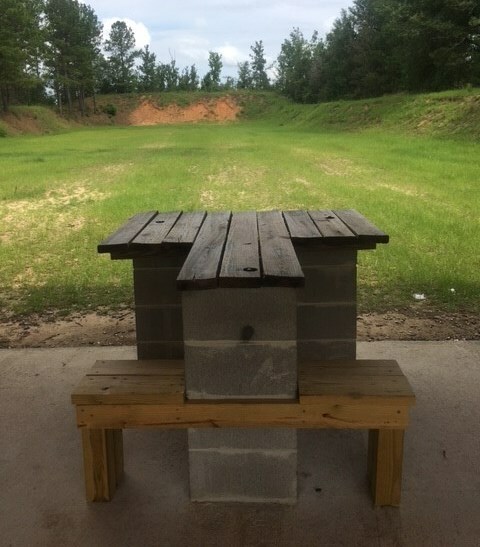 Turn at WMA sign and go approximately 1 mile past check station to reach the range.